We’re incredibly excited to introduce you to THE WELL PENNIES – Bryan & Sarah Vanderpool’s superb husband/wife folk pop duo. 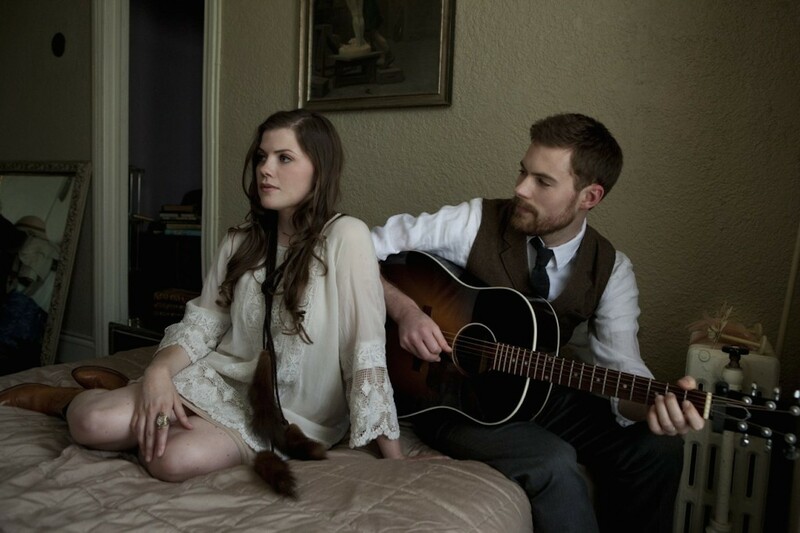 With influences like IRON & WINE and THE CIVIL WARS, their songs are highly realized, richly melodic, energetic, emotional, and bright – with gorgeous vocal harmonies and arrangements. Just right for film, TV and advertising soundtracks. Bryan and Sarah met in Boston while supporting each other’s solo sets at popular venues like Club Passim, Lizard Lounge, and The Middle East. They fell in love, ran away to California and released their critically acclaimed debut EP. Their contribution to “BEATLES REIMAGINED” (featuring Edward Sharpe & The Magnetic Zeros and other up-and-coming indie bands) was met with accolades from Rolling Stone, The New York Times, The LA Times, The Huffington Post and countless others. The Well Pennies’ album opener “All My Loving” quickly became the project’s most popular track, catching the attention of USA Today, Under the Radar, and Nylon. We expect big things from this ambitious band.